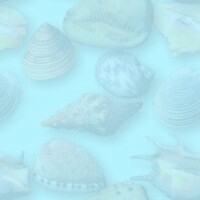 Interested in a FREE listing? It's easy! Email us today! When booking in the Snowy Mountains we put you in contact with the managing agent of that property. 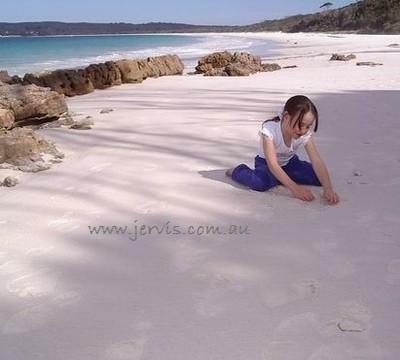 Have a Jervis Bay or Sanctuary Point holiday house and need a cleaner? Click here! Please note - all photos and context of jervis.com.au can not be copied or used without our permission. To do so may break copyright laws. But feel free to link to us, then let us know and we may link to you.